London is an ideal city to visit with children of all ages. It is one of the most beautiful cities in the world, that will give you a different experience every time you visit it as there are so many things to do. 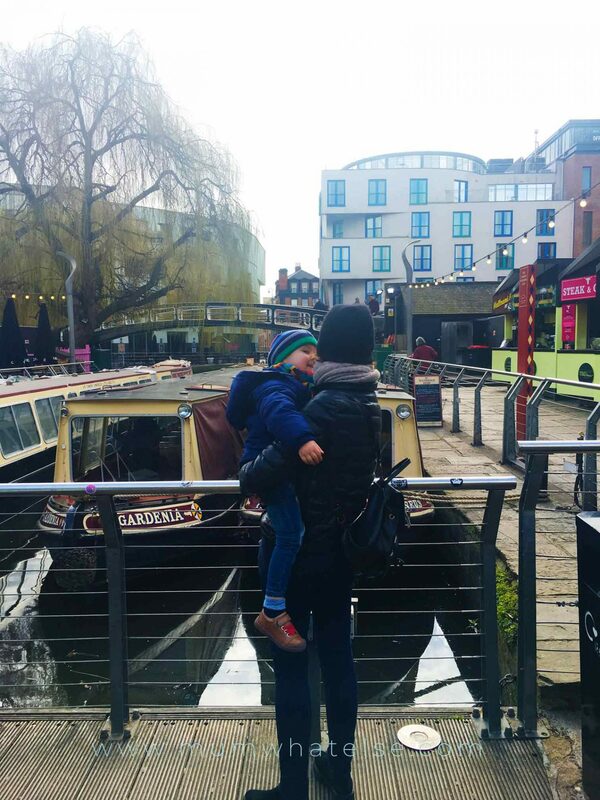 I am often asked via direct in Instagram as well as through the contact form of the blog how to organise the visit of London with kids. 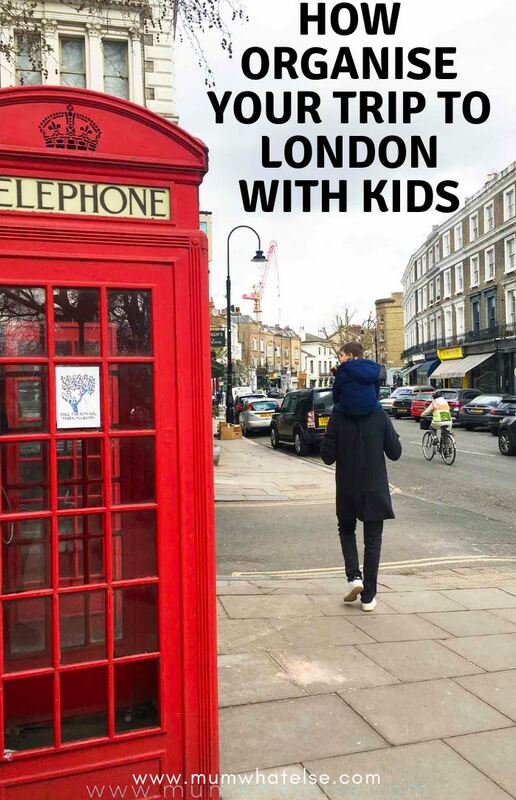 I reviews all the questions I usually receive and collected all the answers on all you need to know before you arrive in London with kids. 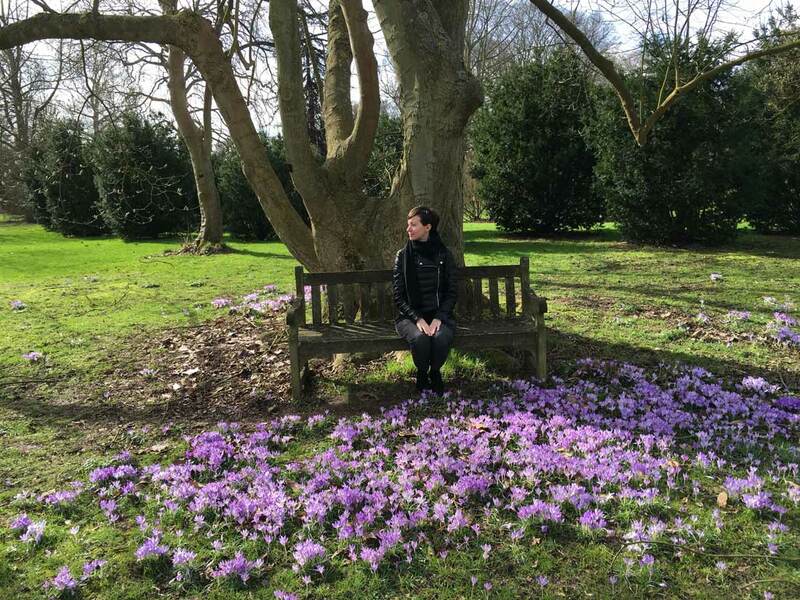 I have been living in London for three years, this is an INSIDER GUIDE to visit the city. I made also some research, and all the tips are included in this post. I will try to keep this post updated, because here everything changes very quickly, however I always suggest you to keep an eye on the official sources. WHICH AIR COMPANIES FOR A FLIGHT TO LONDON? WHAT IS THE BEST PERIOD TO VISIT LONDON? WHAT TO SEE IN LONDON THE FIRST TIME? When I usually search for a flight, I start many months in advance. Once I chose the ideal time, better IF without bank holidays or festivities, I take onto consideration the various options and seek the most convenient dates. Once chosen the dates, I log on to the booking site from another computer and from another location (usually at work). In this way all the previous searches won’t be memorised in cookies and I am sure I will find the same fares I found the first time I visited the booking website. Another foresight: I usually buy between Tuesday evening and Wednesday morning, because I read in many blogs and websites that is the best time to find offers. Anyway avoid weekend! Given that Ryanair has recently changed its policy regarding hand luggage, take into consideration whether it is much more convenient to leave the luggage at the check-in and avoid to carry it all the time throughout the airport. Easy Jet offers the possibility to embark the hand luggage leaving them at the gate: cost of 6 euro per suitcase, or €14 for 4 luggage (hand free) with the family package. If you are traveling with children, you might be interested in reading Strategies and tips how to enjoy air travel with kids. At this point I am writing this post, you don’t need the passport to enter the UK. If you are traveling with ID please check the expiration date. In any case, I suggest to bring the passport as the checks will be faster. Children under two years have no seat or you can request an approved car seat (from 8 days); Check with the airline the cost. You can take an additional bag with you if you are traveling with a child, in addition to your hand baggage. Newborns however is not that they just travel for free, usually the rate is £20/€ 20 per baby/per treats. Heathrow and City are the most centrally located, in addition to Gatwick airport which is south of London. Among the airports of low cost flights there are Luton, Stansted and Southend that are all about an hour by train from central London. 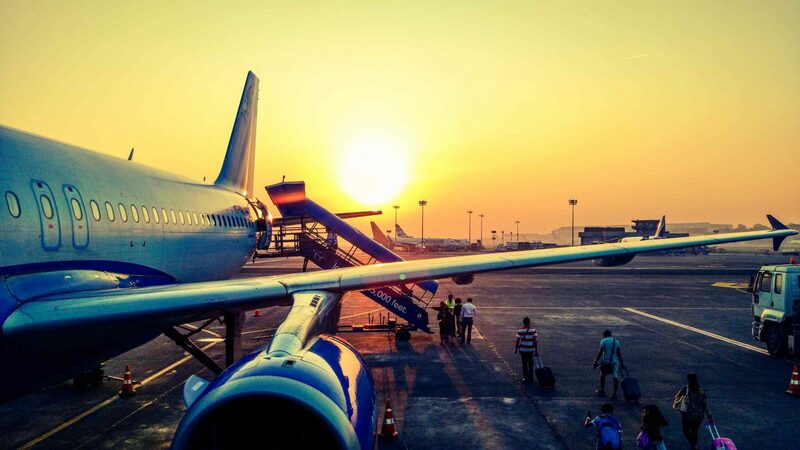 Stansted Airport is the one you will most likely travel to if you have purchased a low-cost flight. But there are companies like EasyJet flying to Gatwick, or to Luton (northwest), or Southend (est). The fastest (but not the cheapest) way to get to London from Stansted and Gatwick is by train, the Stansted or Gatwick Express. Stansted Express will take you in 45-50 minutes to Liverpool Street, east London. The Liverpool Street station is fairly central, located near the trendy Shoreditch district. It is also close to the City and the Tower Bridge (just to give you some references). BUT HOW MUCH DOES THE TRAIN FROM STANSTED AIRPORT COST? Prices vary depending on how long you buy the ticket. So the advice is, as soon as you book your flight, do not wait and also buy the train. It’s not well promoted so probably you don’t know that there is a family package, valid for two adults and two children (up to 15 years) at the cost of £56 return (£14 apiece). OR YOU CAN CHOOSE TO TRAVEL TO LONDON BY BUS. The bus can be a good alternative, especially if your hotel is close to Victoria station. Bus can be cheaper and you can also find some offers on Easybus website, with time slots discounts. An example: return in the afternoon band from 16 onwards, you can buy 4 tickets for a total of £44, thus saving £12 compared to the train. The bus is the most comfortable way even if you are traveling to Luton airport. Tickets cost 18£ for adults (16+) and 9£ for children (3+). Children under 3 years are free. You can buy the tickets for the Luton bus transfer at this link. There is also another option that you can consider, the fixed rate taxi. Prices vary depending on the car you choose and how many car seats you require, generally consider at least £60. It is not the cheapest option, however it will leave you directly to the hotel/apartment and could be taken into consideration if you are at least four people and travel during night time or very early in the morning. We always use the company Justairport and we are well. As mentioned above, Ryanair and Easyjet are definitely the companies with more trips and more covered airports. I recommend checking also British Airways and Alitalia, because sometimes there are some good deals and you would avoid an hour of travel if you fly to Heathrow and London City airports. Another company that offers competitive rates is Monarch. London is a huge city, however easy to visit because there is a wide and articulated transport network. The city is divided into six zones: zone 1 is the most central. If you are looking for accommodation, I recommend to stay in zone 1-2 because the distances are remarkable: consider a minimum of 30 minutes until the hour to reach a destination (average calculated in years of London commuting with the public transport). The most convenient means, the underground, is not the most comfortable with little children. There are a few stations that are completely step free (here you can find the map of all stations): it means that often you will find escalators, but other times there will be steps before you reach the top. If you come to London and you have to bring a buggy, choose a light one! The tube is an excellent solution, but avoid taking it during peak times, because it will be difficult to climb with the buggy as it will be overcrowded. It is better to travel to off-peak times which are also cheaper. A mom once asked me if it was better to move with two buggies or with the double stroller. It depends on what type of double stroller: I have always get around the city with the Phil & Teds, which is double, but as width occupies the same space as a single stroller. Convenient if you are traveling by bus, I suggest compared to the tube. 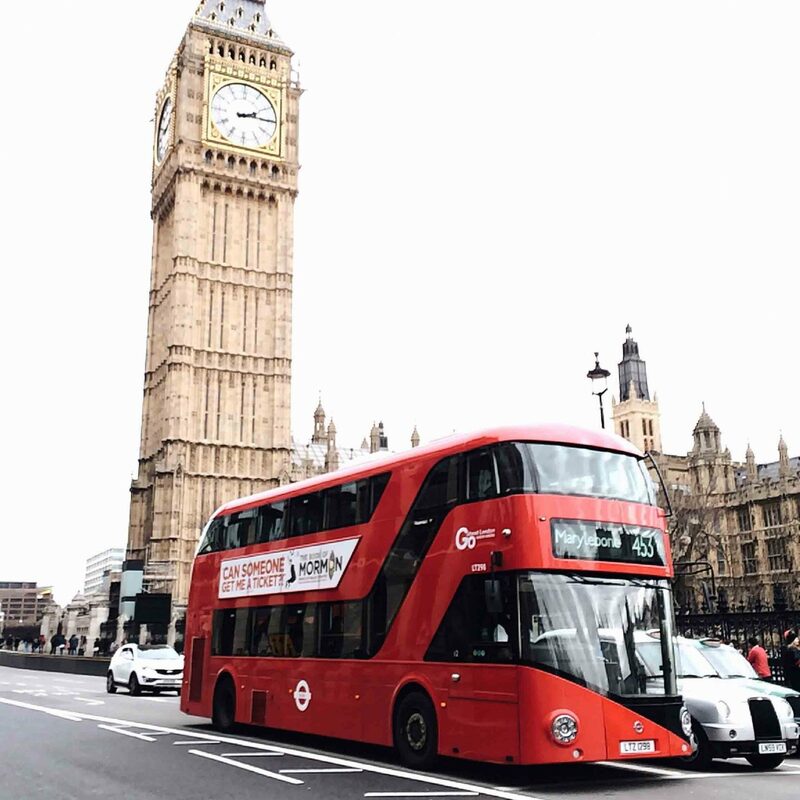 If you have found the accommodation in zone 1 and you are concentrating on visiting the centre of London and travel only by bus, then I say yes, double stroller can be the right one as all buses have a dedicated area. The bus is definitely easier than the tube. However, there are only a few spaces available, if there are already buggies in there, you will be probably asked to wait for the next bus. If you prefer to travel light and want to rent part of the what you need, such as a crib, a car seats, or a pushchair, you can contact Rentuu, which provides this service. It’s a platform and it will be easy to book and ask to be delivered at the hotel or the accommodation booked. There are so many different possibilities with prepaid cards like Oyster and Visitor Oyster card. However you can also use the common contactless card. 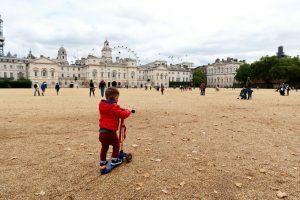 In this post I will compare you all the different possibilities: oHow to get around London with kids: Oyster card, travel card or contactless?. Take into consideration that getting around Zone 1 and 2, there is the daily cup for both the Oyster card and contactless: £6.80 per day. Children up to 11 years old also travel for free when accompanied by a paying adult. London can be very expensive, especially if you choose to stay in a central hotel, which however is the choice that I suggest to do because the distances in London are really remarkable! Among the central areas, one of the cheapest is surely the Kings ‘ Cross St Pancreas, very convenient even if you consider that there are 6 tube lines at this station (to go everywhere). Another central area to take into consideration is Paddington, which, although it does not offer much, is central and well connected to Heathrow airport (you will reach it in just 15 minutes). 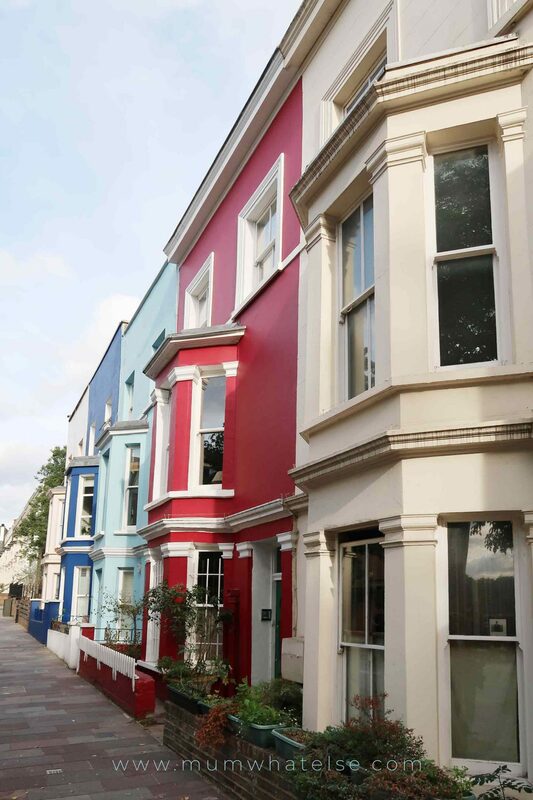 Other areas can be the City, which during the weekend is a desert and should accessible, South Kensington, lovely area with affordable prices, Bayswater, which is quite tourist and is easy to find offers. If you want to have a truly unique experience, why don’t choose a mews flat? Like this Mews house in Notting Hill, for a medium budget. LOW BUDGET: YHA London Earl’s court (it’s an hostel with high reviews), The Z Hotel Shoreditch in Islington, rooms from 69£, The Britannia Hotel in Hamstead, a very good position close to Primrose Hill and with rooms starting from 49£. In London you will find something to do even in the less touristy months, as may be January and February or October and November. Surely if you are a family and you want to save money, these months can be valid alternatives, because you will find many offers. I personally think autumn is a top month, because there are many events and things to do, you can find everything in this post, moreover if you visit London in November, you may already find the Christmas decorations, which change this city. What I can suggest is to avoid the half-term weeks, because all the children are on holiday and the London attractions could be crowded and in general there are a lot more people around. In addition, ticket flights prices are generally more expensive. To find out which are the half-term weeks, search in Google ‘half-term dates in London’ and you will find all the periods advised against. Do you want to experience London as a local and discover hidden gem and not the usual tourist spots? Do you want a personalised itinerary based on your specific interests (shopping, nature, culture …)? 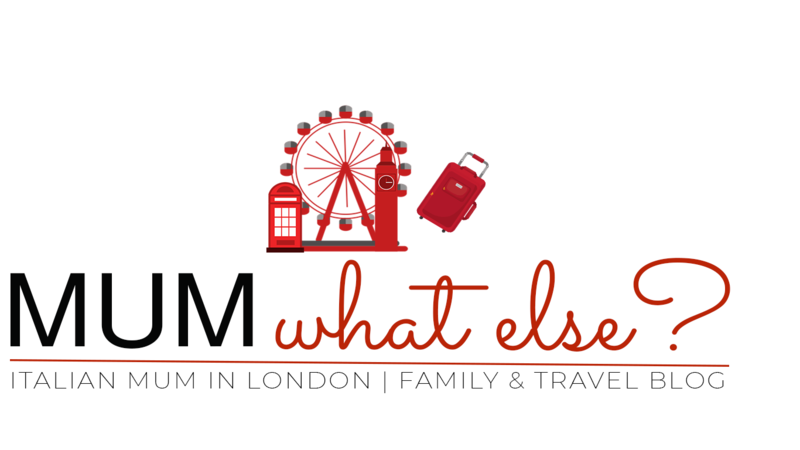 Living in London I can organize your trip with particular attention to family activities. You can request the service for a whole weekend itinerary or for just one day. For more information click here or on the image below. If you are looking for more information about London with kids, you can find all the posts at this page. You liked this post, share it or Pint to remember it! Interesting. Thanks for all the informations. I will keep all for the world tour. Congratulations for the article, thanks to you I look forward to visiting London! thanks, I am so happy to hear that! 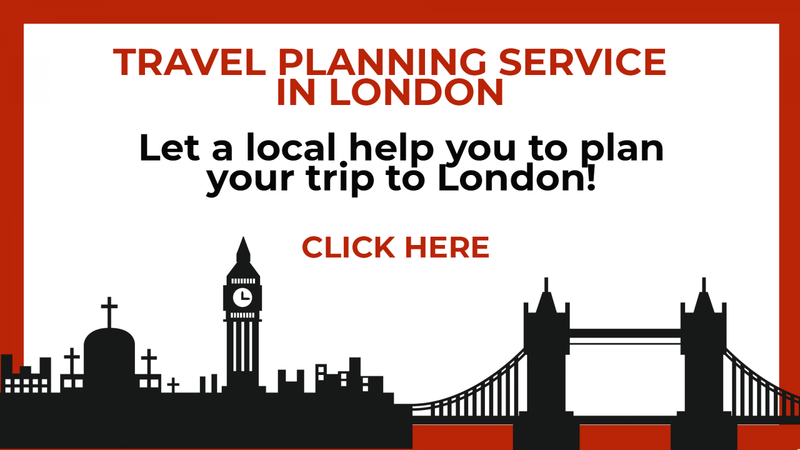 Suggerimenti ed informazioni pratiche molto interessanti per visitare Londra, che permettono davvero una pianificazione più accurata del proprio viaggio. Speriamo di si ! Grazie! Thanks for your beautiful post Francesca! Do you know if, after brexit, the only Id is valid for travelling Gb? I was in London only once, but my baby wasn’t there yet! I’d like to go back with him … he’d have a lot of fun! London is a great city for families. You should come back soon! 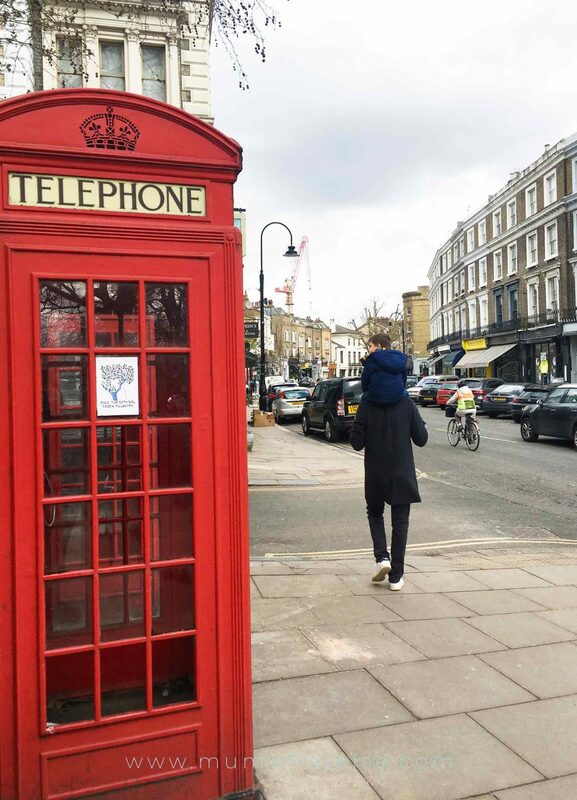 What an interesting post about visiting London with kids! I would like to arrange a trip in October, one of the best period according to your advice. Article saved!